ADVISORYIn what kind of areas? Ran Capital partners invest their own money along side external investors to ensure proper alignment of interest. Ran Capital is an independent, private investment office, established in 2014 by seasoned professionals from the financial industry. We focus on discovering and exploiting spontaneously arising investment opportunities with superior risk reward characteristics. An intricate support network enables us to identify dislocations in the pricing of certain asset classes across different geographies. We co-invest with our investors, targeting complete alignment of interests. Clarity, transparency and discretion are at the core of everything we do. The team is composed of experienced professionals with backgrounds ranging from asset management and investment banking to real estate. Has more than 90 years of combined experience in the financial industry. Is multi-national with vast cross border experience. Focusses on delivering highest quality execution. Benefits from an international network built over the last 25 years. Ran Capital aims to provide private investors with real economy returns. Sourced opportunities are subjected to rigorous examination before being presented for co-investment and should deliver greater returns per unit of risk taken than traditional investment opportunities. Superior returns are, in part, delivered as a result of focussing on investment opportunities that are too large for individual investors but too small to register for institutional interest (US$ 1m – US$ 10m). Capital is raised on a project by project basis to ensure that it is allocated on a projects’ merit and does not linger in opportunities or geographies where returns are diminishing. Once an opportunity is identified, Ran Capital acts rapidly to establish a local presence and constructs a local network of reliable business partners. Extreme scrutiny is given to determining that the presented returns are real and extractable. Priority is given to oportunities with an investment horizon of between 18 to 36 months. A «hands on» approach is taken to execution of projects with a senior partner accountable for delivering the returns in a timely manner. This enables Ran Capital to deploy partner and investor capital in an intelligent, low risk format and manage “real time” any project related issues. Ran Capital’s objective is to seek out investment opportunities in small companies operating in sectors with strong growth potential. We seek opportunities that offer our investors superior risk-reward dynamics leveraged by our in-house financial markets and operational experience. Our risk appetite resides in providing growth capital to companies in the technology, leisure, finance, and consumer sectors. 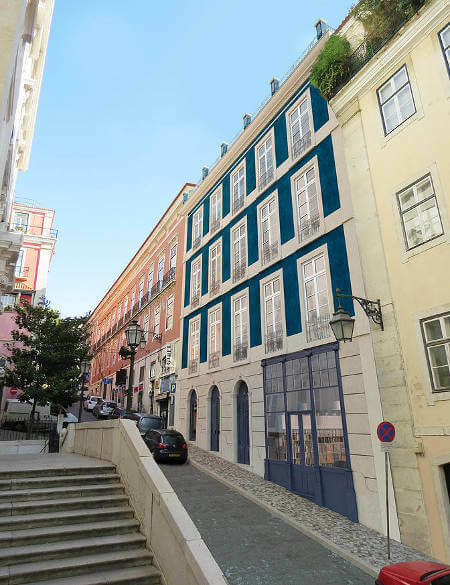 Ran Capital is currently focused on real estate projects in Lisbon historical city center. RAN currently is in conjunction with our local partner VOGUE HOMES. 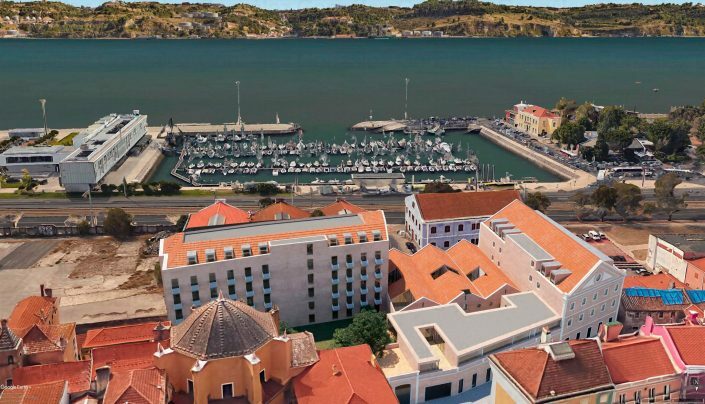 “Taipas 18” is nestled between the famous view point of São Pedro de Alcântara and the city’s most prestigious avenue with it’s own classy way of life, it’s theatres and luxury brand stores. It offers the opportunity to live in a fully rebuilt building on one of Lisbon’s most beautiful hills. Calcada do Sacramento is considered an “ultra prime” location in Lisbon’s Chiado district. 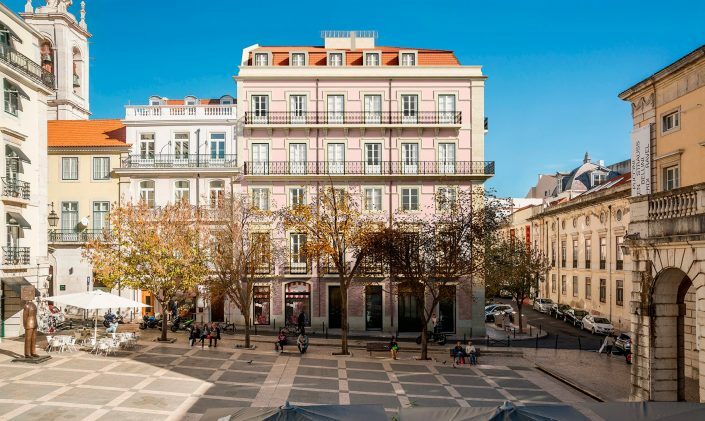 It forms the quiet axe that connects the beautiful Largo do Carmo and Chiado’s famed Rua Garrett. The building boasts frontal views to the beautifully restored “church of the holy sacrament” and long ranging rear views from most floors of the Baixa valley, the Castello Sao Jorge and the Tagus river. The district comprises of magnificent plazas, which are connected by straight avenues lined with grand 18th-century architecture. 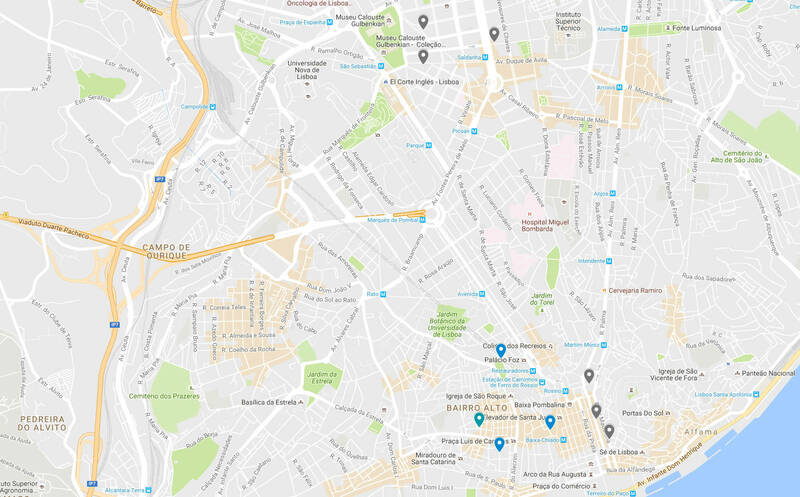 This is the district of Lisbon where tourists will spend the majority of their time; there are many good hotels, the streets are lined with cafes and buzzing nightlife is within walking distance. This building has 9 apartments with 242.45m2, one apartment for each floor. All apartments benefit from a balcony with approximately 16m2 and a terrace with approximately 19m2. The building is located in such a way that allows good natural light illumination both from the front and from the back in all the apartments. Silver Keys Properties is accompanying the renewal of this is building and as such you can count on our upscale finishing works. Set in an avenue that connects two gardens (the Calouste Gulbenkian Park and Jardim do Arco do Cego) this building, with its traditional Portuguese tiles front, balconies with low iron gratings and high ceilings, stands as a beacon of the Portuguese residential architecture in the renewed district of Avenidas Novas. 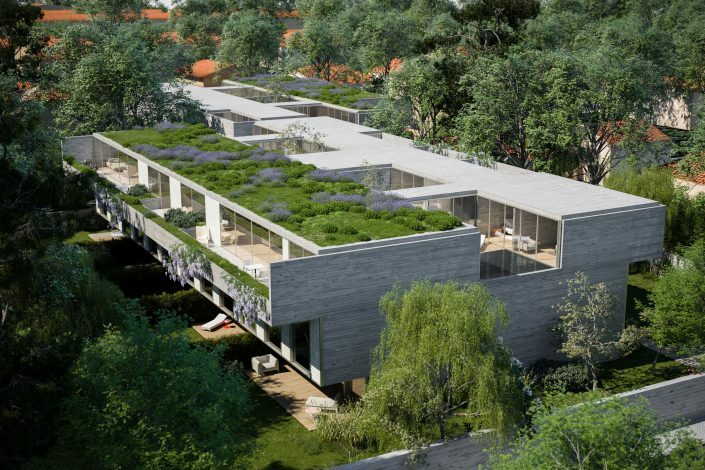 Located in the Avenidas Novas, near the Calouste Gulbenkian Foundation, this outstanding building is in the process of being transformed into an upscale residential building developed by RAN Capital managed by Silver Keys Properties.